As the first do-it-yourself auto repair shop in the greater Hagerstown area, Shadetree Garage provides home mechanics with a fully equipped and safe working environment. With affordable hourly and daily rates on our garage bay and car lift rentals, we are the place where you can do it yourself for less. All hours are by appointment. Call us today at (717) 655-5703 to make your reservation. We accept all major credit cards. 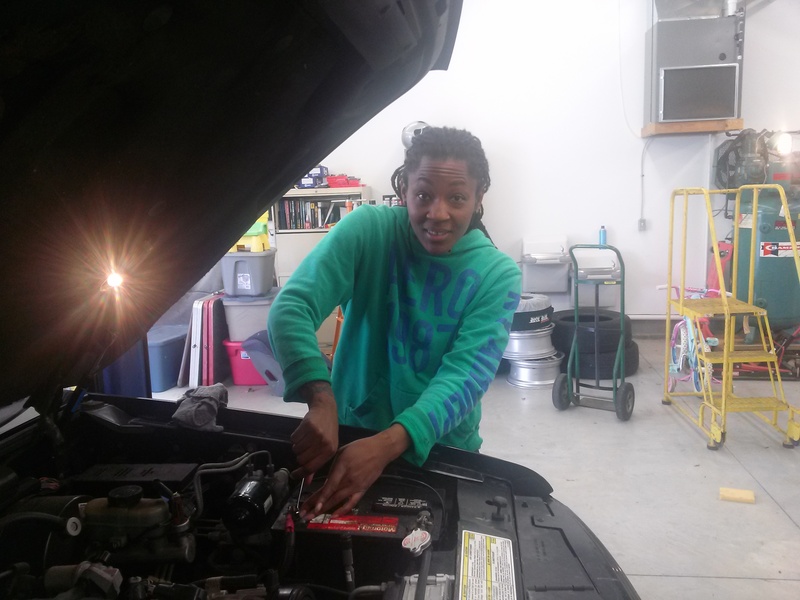 Stop wondering what went on under the hood when you fix your car yourself at Shadetree Garage. 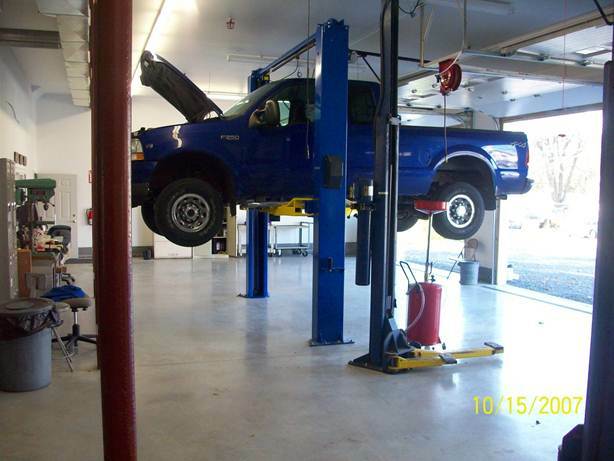 Our do-it-yourself auto repair shop in Mont Alto, PA, features four garage bays, two car lifts and a motorcycle lift, as well as a tire balancing machine, compressed air drops and 110v electrical drops. From the smooth and clean floor to the professional-grade tools available, we’ve thought of everything a shade-tree mechanic needs to get the job done right. Shadetree Garage has partnered with NAPA and Chilton DIY to provide you with everything you could need during your project. We are proud to carry NAPA oil filters and antifreeze right on site and can have any part delivered, at a discount. If you run into any questions check out the repair manuals at www.chiltondiy.com and find all the information you need right at your fingertips. Copyright © Shadetree Garage. All rights reserved.